London Business School’s sailing team continued their great 2013 form by winning the Cranfield Regatta on 6-7th July. 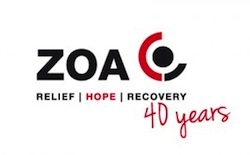 The team won the four – race regatta with three first places and a second, giving them the minimum 3 points “after discards”. 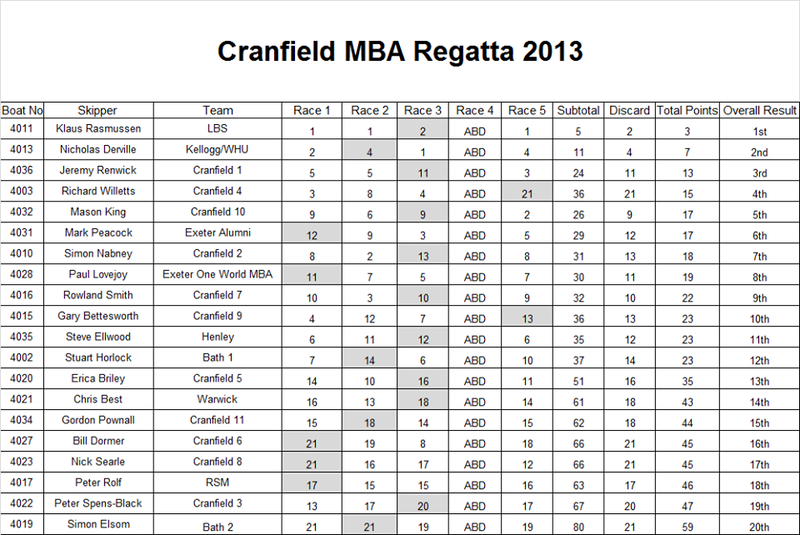 The Cranfield Regatta is the longest running of the MBA league circuit, being in its 22nd year. It takes place in the Solent, the piece of water between the Isle of Wight and the British mainland, famous for its sailing tradition, and it’s tricky tidal currents. 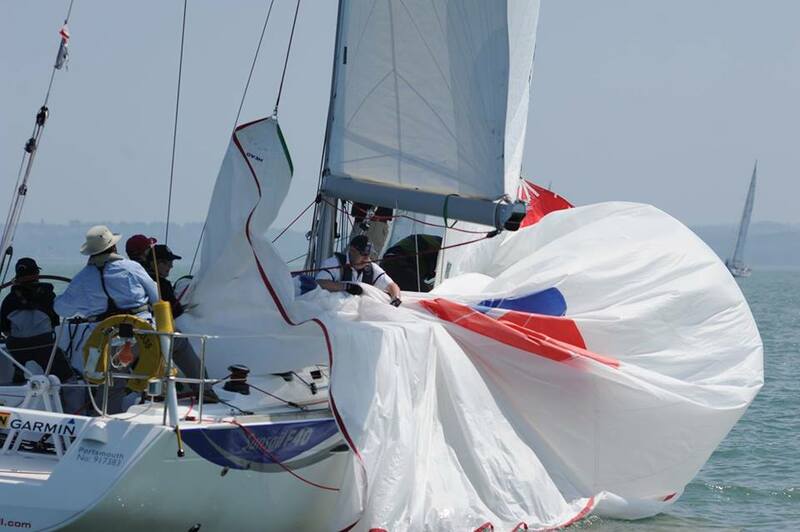 The regatta is organised by MBA students from the Cranfield Business School, and hosts teams from business schools across the world, with many UK business schools having it as their only regatta in the MBA league. Twenty boats competed in the regatta, of whom eleven were from Cranfield itself, the other nine being from Bath and Exeter with two boats each, Henley, Kellogg/WHU, LBS, RSM and Warwick. Kellogg/WHU took second place in the regatta, winning race 3, and coming second in race 1, while Cranfield 1 came in third.